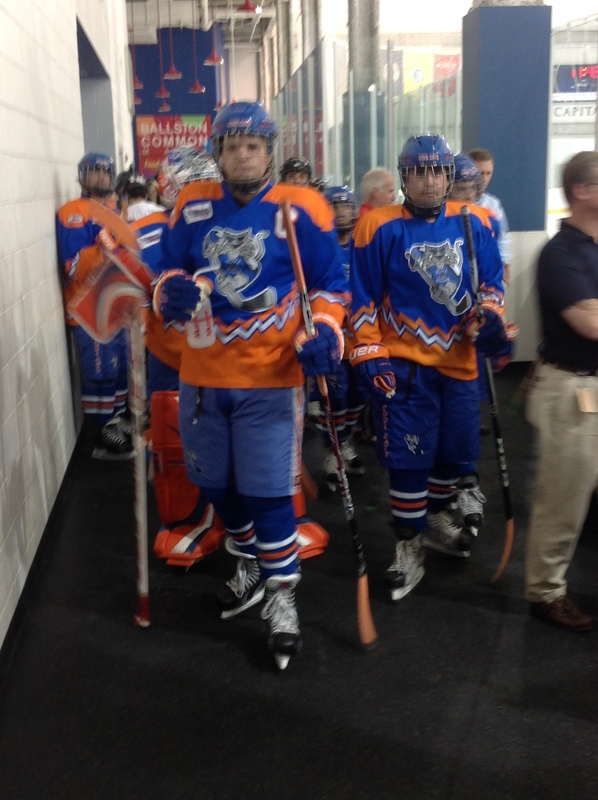 OVIE Skate | NOVA Cool Cats Special Hockey, Inc.
f you have trouble viewing this email, read the online version. 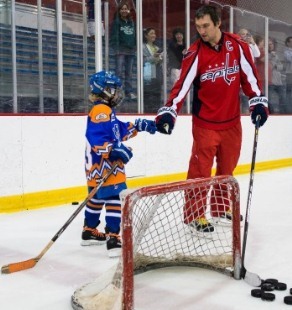 Capitals captain Alex Ovechkin recently hosted a skating session with nearly 60 children and adolescents from American Special Hockey Association programs. Participants split into groups, with Ovechkin joining each station in drills and games during the event. Created in 2000 for players with development disabilities, ASHA gives people of all ages and abilities a chance to learn and grow by playing hockey.